together. 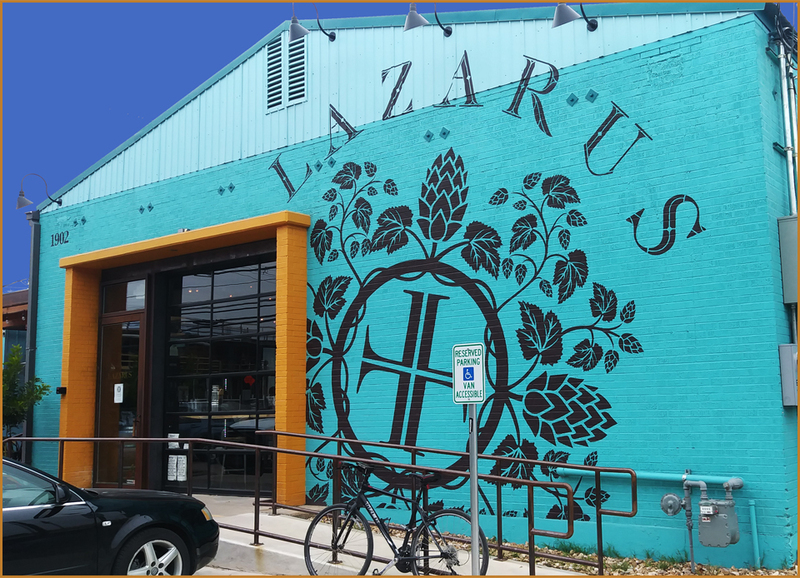 We are super excited at this new start for us going forward with the fine people at Lazarus! the East side of Austin; once again featuring a great mix of international, national, and Texas talent. As always, it is free, and there is no wristband or R.S.V.P. needed. All ages are welcome. Please click the days above to see each day's schedules. Then check out each artist to listen to their music, and for links to official websites.